For over five decades, Nouwens Carpets has been crafting quality carpets and has established itself as a recognised and respected name in the world of décor. The company also stocks an artificial turf landscape range which has been developed specifically to harmonise with the natural environment. 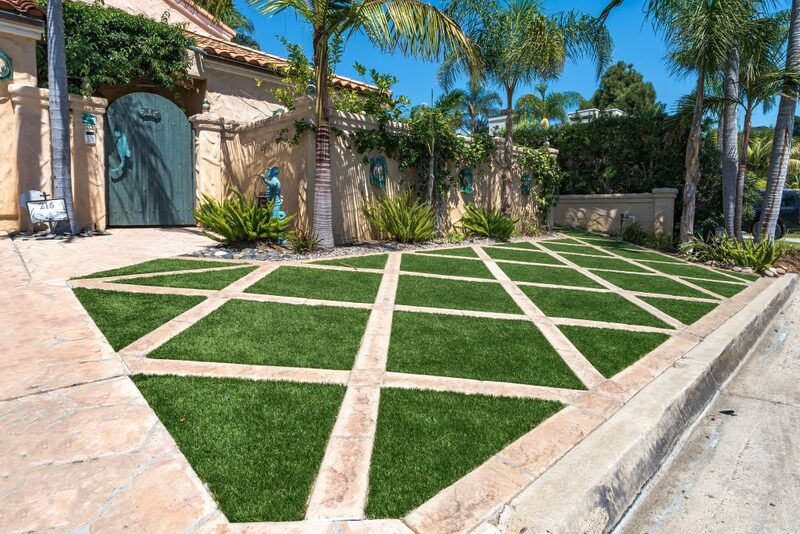 With all the aesthetic attributes of an attractive natural lawn, Nouwens synthetic turf lawns look superb through every season, year after year, yet are low in maintenance. This range of products also is one of the very few available in the South African market to offer an eight-year UV warranty. The product is made from polyethylene yarn – an extruded yarn that comes from Germany and is manufactured into turf by Nouwens in Harrismith in South Africa. 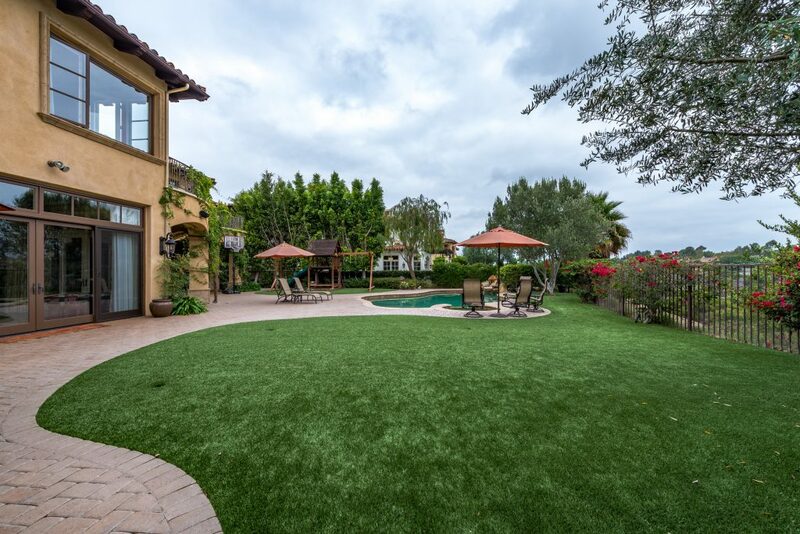 As with actual turf, the appearance of a synthetic turf is the most important quality to a residential home owner. To achieve this more natural look in synthetic turf, Nouwens has developed several turf variations with more natural cross-sections and colour combinations. • No mowing, no weeding, no seeding. • No allergy-causing grass pollen. • No fertilisers, pesticides, herbicides, fungicides or chemical additives required. • Lush green grass all year around, in all conditions. • Looks and feels like real grass. • Constructed with drainage so it stays dry underfoot. • UV-stabilised to minimise fading. For more information, contact the Nouwens Carpets team on 058 622 1101 or via www.nouwenscarpets.co.za.